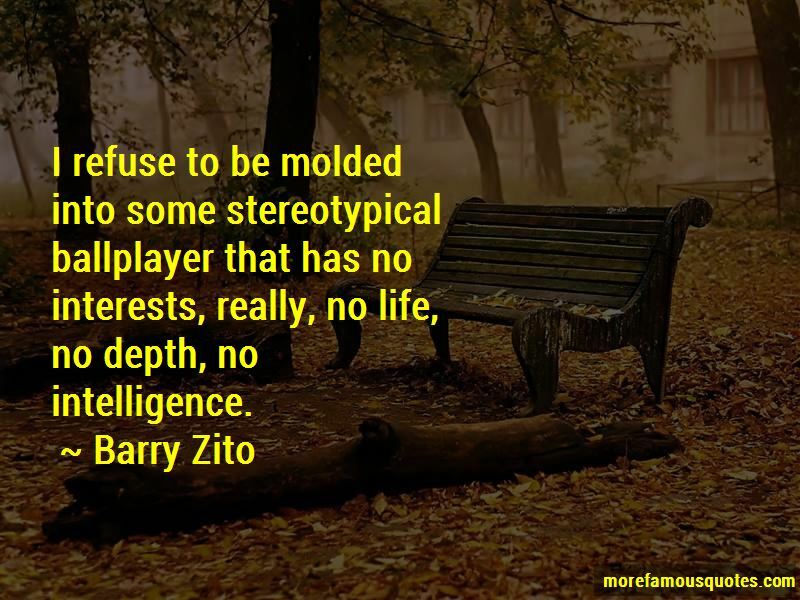 Enjoy reading and share 106 famous quotes about Stereotypical with everyone. “Good God," I said. "This is the most stereotypical vampire food ever." "Only if it was raw. What do you think?" "It's good," I said reluctantly. Who knew that bacon would have made all the difference? "Really good. I think you have a promising future as a housewife while Lissa works and makes millions of dollars." 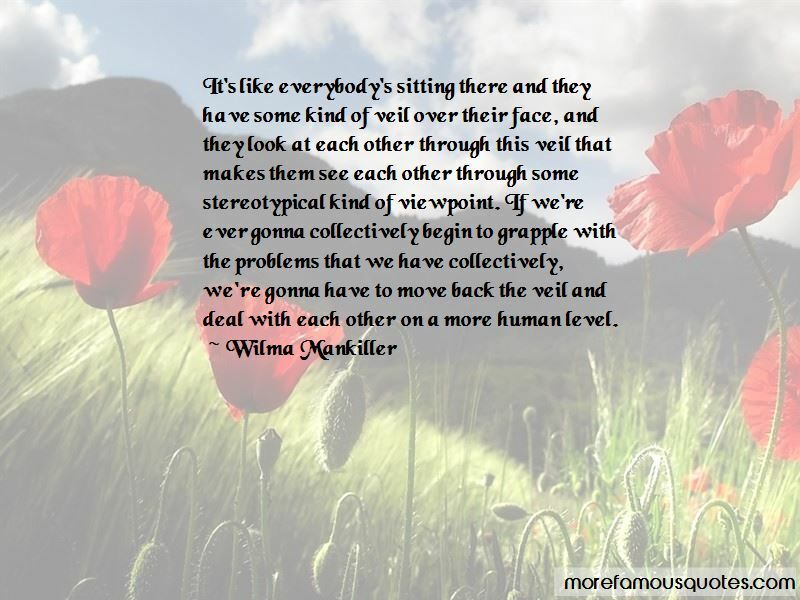 Want to see more pictures of Stereotypical quotes? 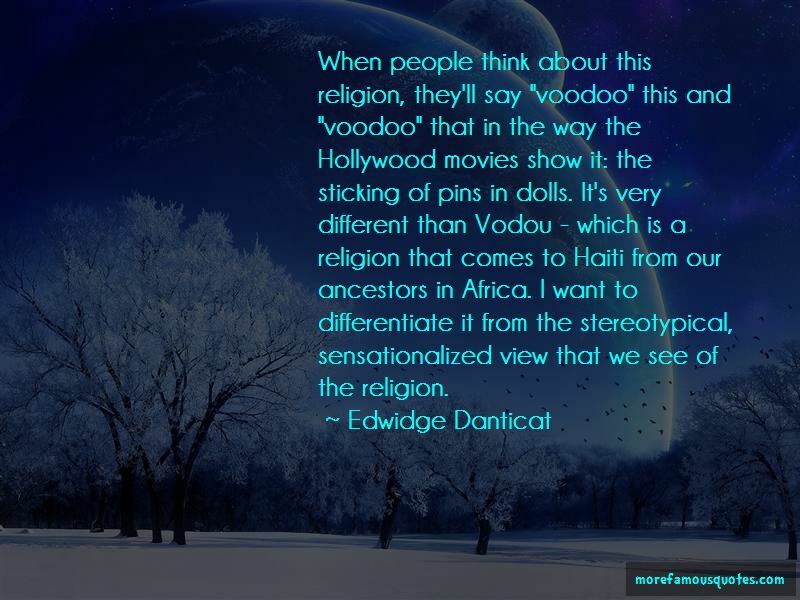 Click on image of Stereotypical quotes to view full size.